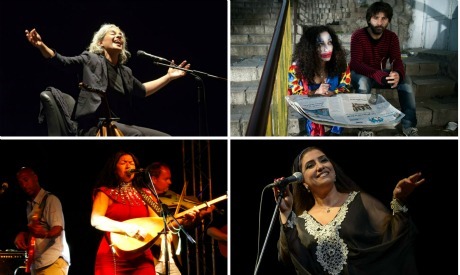 The same experimentation continues to characterise today's Arab music scene. Moving to smaller independent initiatives, we find Darb 1718's annual Mawaweel Festival and the Hayy Festival, which used to be organised by the Culture Resource (Al-Mawred Al-Thaqafy) but this year relocated to the Greek Campus, hosting musicians from the local and regional scene, including such icons as Oumeima El-Khalil (Lebanon), among others. In June, the Swedish Tarabband, a six-member band formed in 2008, landed in Cairo and gave four performances, including at the Swedish Embassy in celebration of the country’s national day, at El-Sawy Culturewheel, Cairo Jazz Club and the Bibliotheca Alexandrina. 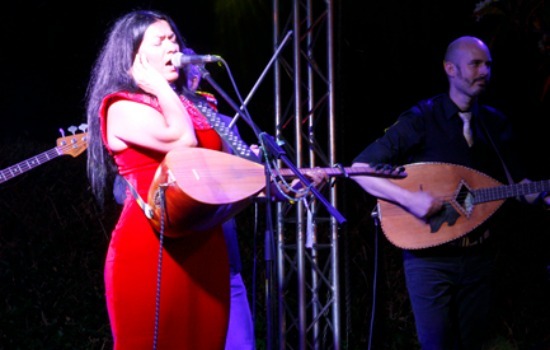 The band presented their cross-cultural attempt at creating Tarab (defined on the band's official website as "ecstasy through music") steeped in Western melodies. Tarabband comprises Nadin Al Khalidi, the band’s main vocalist and Saz player, and five other musicians from Malmö, Sweden. Another fusion of sounds, albeit one steeped in rock, reached the Cairene audience in July as Egyptian band Massar Egbari presented their new album Touaa w Teoum (Fall and Get Back Up) during Darb 1718's annual Mawaweel Festival, before taking it to Bibliotheca Alexandrina, and El-Sawy Culturewheel among other venues. 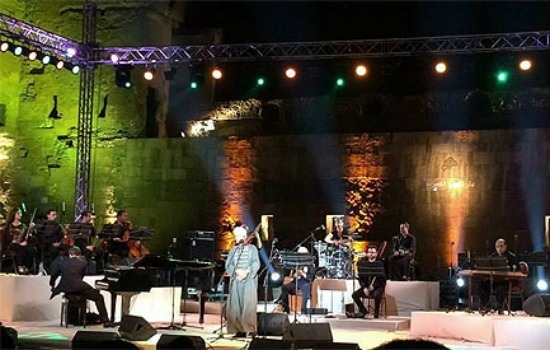 In the concert, the band presented their alternative and Oriental rock project, a fusion that was "organic and was coupled with my personal growth," guitarist, songwriter and producer Mahmoud Radaideh explained to Al-Ahram Hebdo during the band’s visit to Egypt. "I do not think much about the definition of a musical fusion, even if it becomes my style in compositions. We just make music, following inspiration from classic and modern musicians." By the same token, that Saleh is able to present (or rather represent) Sheikh Imam’s music with such mastery is also rather expected, especially given her own theatre career that started at age nine and has influenced her singing style. But more importantly, Saleh has spent the last decade exploring Imam’s repertoire, and as such Halawella becomes a development of her own relationship with Sheikh Imam's repertoire, as Saleh confirmed to Ahram Online in November. “The muwashah would be in its already established form, but I’d work around it, add a khana (one of the four sections that make up a given composition) or perhaps I’d also integrate a musical element from the Abbasid or Umayyad heritage. 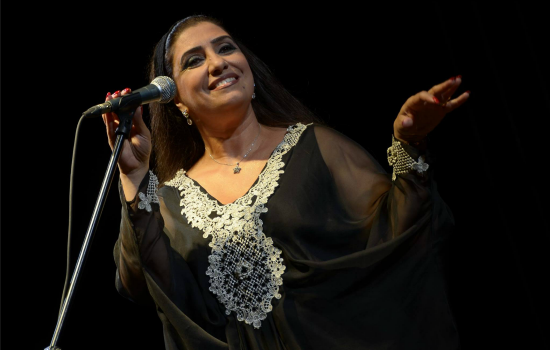 I might incorporate other beautiful lyrics that I find to be in harmony with the original text, renegotiating the rhythms by letting it come out as a mawwal ...” Shbeir told Al-Ahram Weekly one day before her September concert in Alexandria. But, according to Shbeir, this experimentation with a genre as old as muwashahat, and with music as a whole, is what characterises "a real musician."